This is an excellent follow up to The Universal Medium, which covers the Life Force enhancing benefits of the Lakhovsky MWO, which was originally meant to supplement the lack of Earth generated Life Force Energy in different areas. 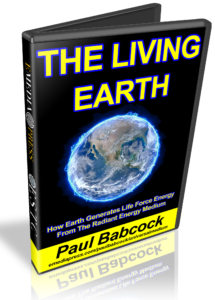 In The Living Earth, Paul covers quite a few topics from the electrical sciences to spirituality. The presentation starts with defining consciousness and its relationship to The Universal Medium and how we can use this to co-create our world. The relationship between the Earth and Sun is broken down in detail and is the basis of the Lifeforce Generating mechanism of The Living Earth. 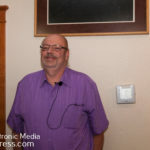 The human lifeforce energy is discussed in detail and how many cultures have their own specific language to discuss it as well as the method used to intake this energy into our body for storage. 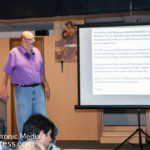 It is vitally important to understand how the intuitive and reasoning minds must work together to truly have wisdom and understanding in these topics and that many inner and outer world balances are a theme that runs throughout this presentation – in other words – BALANCE. 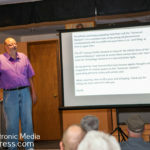 Paul then takes us on a journey into the basics of the fact that our Universe is electrical, which is not a new idea, but it still runs contrary to much of the conventional astro science. The capacitive nature of stars and living planets is all important when it comes to understanding life force generating mechanisms. Charged dielectric mediums and longitudinal wave propagation are the medium and energy of life. 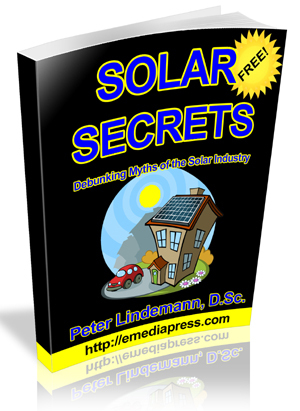 Radiant energy is discussed in detail and how it plays into the Earth’s lifeforce generating mechanism. This is explained in simple terms so a background in the electrical sciences is not necessary. 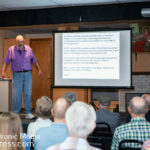 This presentation is for everybody. 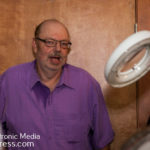 Paul goes heavily into atmospheric electricity and our connection to it as well as the various conditions that assist or degrade the lifeforce or orgone creation process. Some of these natural processes are show in comparison to electrical component equivalents to make it easier to understand. 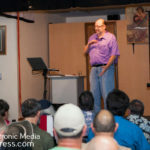 This presentation leads to us human beings being able to fully realize our potential and this entire process is augmented by enhancing our intake of the life force energy and enhancing these processes around us. This is a very simple and effective way to make a core for an electromagnet that has very fast switching times and this is important if you want the oscillatory transients to have the highest possible voltage – this is what most people call the “spike”. The video shows an entire how-to on this method – it could have been a 5 minute video, but I decided to just show the whole thing to answer any possible questions. 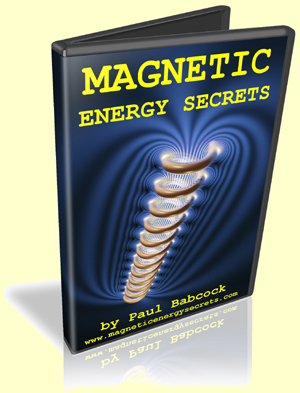 Please visit http://magneticenergysecrets.com for Paul’s presentations that disclose the workings of his motor and switching technology – his motor uses this exact same core material. 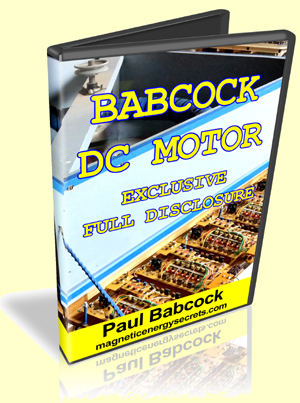 Paul Babcock is a leader in advanced electromagnetics and is the inventor of the most effective switching technology in the world. With his patented switch, you can recover almost all electromagnetic losses and put them back to the front of the circuit to reduce your net input. It was about 12-13 years ago when I first met Paul and his shop was at his home garage where together with his team, the circuit and motor was developed, which has no back emf – it is only a motor and does not generator against itself! Hello Folks – It has been quite a year of discovery since the 2016 Energy Conference. A long string of synchronous events that began at the 2016 gathering inspired me to spend last winter building a Multiple Wave Oscillator to study the works of George Lakhovsky. 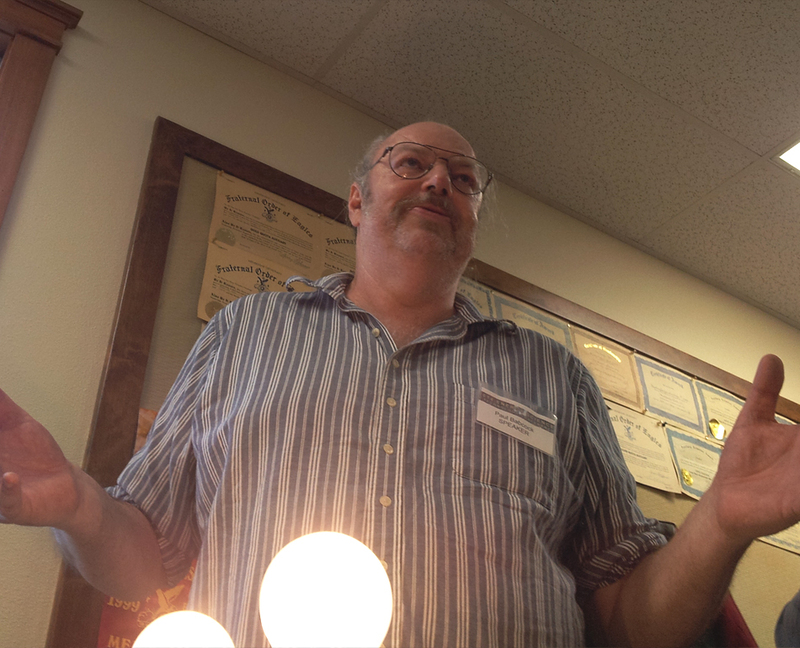 I had little knowledge of Lakhovsky before the 2016 Energy Conference when synchronous events; that started out as helping friends in dire medical straits turned into a journey over the last year that has lead to places I did not expect. I am going to share this journey with you at the 2017 Energy Conference. 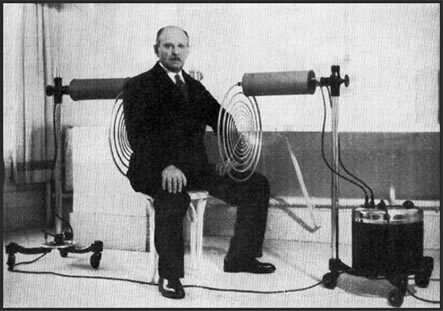 During my lifetime I have intensely studied the works of many great minds and inventors whom I consider 20 century profits; Nikola Tesla, Wilhelm Reich, Walter Russell, many others and now George Lakhovsky. All of these great minds were working with the same universal medium; referred to as Radiant Energy, Orgone Energy, Either Energy and many other names. Over a lifetime of reading the works of these great men and spending countless hours experimenting and reproducing their objective works I found the threads that weave through this great collection of objective works and theories. 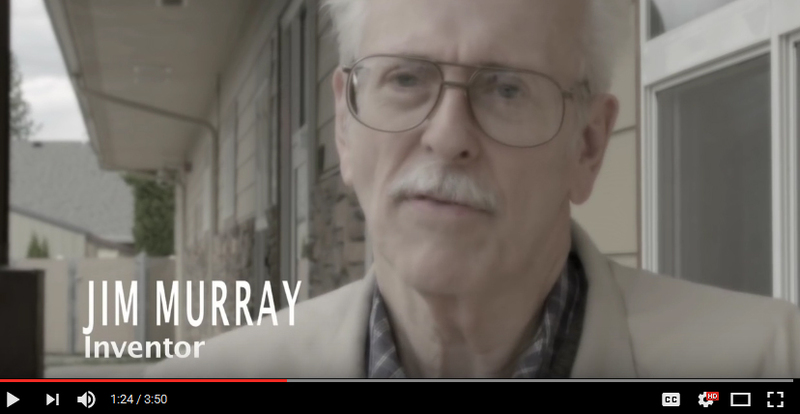 This journey that started with the 2016 Energy Conference brought to me a new level of practical understanding that exposes the working theory threads that wind their way through the great works of the 20th Century profits. 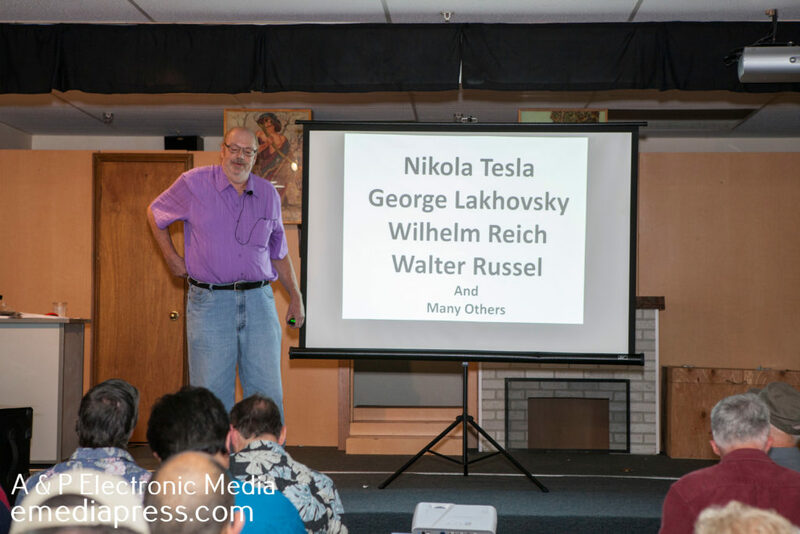 All of the inventions produced by Tesla, Reich and Lakhovsky are designed around the same theory and principles to achieve a number of different ends. 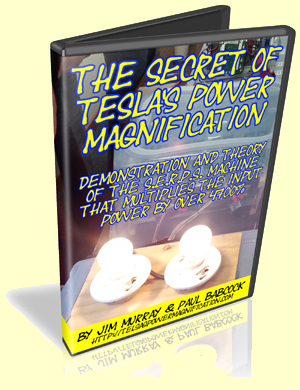 Tesla desired to bring limitless energy to mankind using the universal medium. Lakhovsky desired to create beneficial energy fields that would eliminate disease and optimize health for mankind. Reich uncovered the workings of the biosphere and life as manifestations of the universal medium. 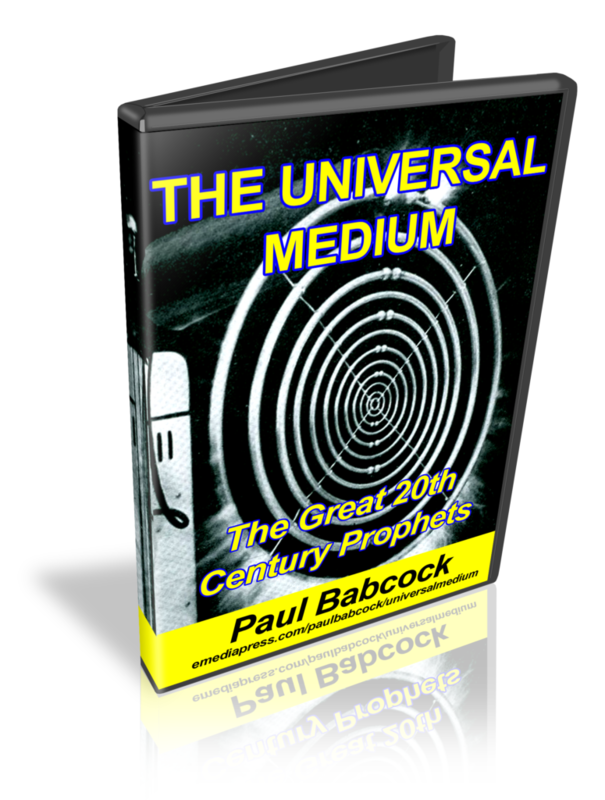 The operating principles of the universal medium are consistently the same in all of the works produced by the great 20th Century profits. I will share the discoveries that have emerged over the last year with you during my presentation at the 2017 energy conference. I will share as much as time allows for. To all the good folks I must apologize for not sharing more on the website and blogs over the last months but between work demands and tools my hands give out and it is hard to keep up. Sitting and working behind the computer reminds me of the cowboys I knew as a kid who rode fence line on the ranch. Hunched sore backs, sore butts and cramped up hands. I’m just not as tough as I use to be. Don’t let the fear mongers and war mongers scare you, the feudal lords and their minions are far more scared of you. Why they fear us is that we, meaning the people who make everything and pay for everything have risen above fat kings, corrupt priesthoods and crooked merchants with goodwill and good works. Common men have developed enough wisdom and compassion to embrace a new level of human ability; leaving the parasite class behind. All the ugly efforts and death and destruction and manipulation that have been heaped upon humanity for 6000 years are ending and there is nothing the feudalists can do to stop humanity from achieving its birthright. The feudalist’s nightmares have come true! 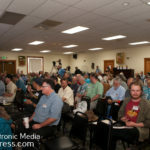 See you at the Energy Conference in Hayden, ID this summer in July! Here’s the recording of Paul Babcock’s live call from September 12th, 2016. 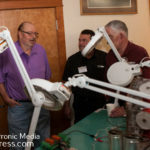 There are some pictures in the video from the 2016 Energy Science & Technology Conference. We hope you enjoy this and share it with your friends with the buttons below!